So you are looking for an easy breakfast smoothie for weight loss that you can whip up in minutes? 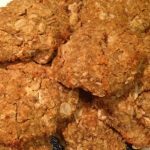 You’ve been told your whole life that breakfast is the most important meal of the day, but you’ve probably received mixed messages about just what this meal should entail over the years. 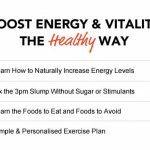 The food pyramid somehow led to a childhood obesity epidemic, and people today still have a strange misconception that eating processed carbohydrates loaded with refined sugars such as cereal and toast with jelly is a nutritious way to start the day. Fortunately, science is far ahead of the USDA, and 180 Nutrition has dozens of recipes including breakfast smoothies that can help with your weight loss plans and promoting general good health using our Protein Superfood Formulas. The 180 Protein Superfood formula comprises 11 natural ingredients grounded into a fine powder with protein isolated from either whey (wpi) or peas in the vegan version. The resulting mixture contains proteins, fibers and fats essential to maintaining a healthy body weight, help digestive function and prevents bloating and constipation. Available in coconut or chocolate flavours, the Superfood formula can be blended into smoothies or cooked into baked goods. Best of all, the 180 Protein Superfood has no gluten and none of the chemicals that you’ll find in other protein supplements; all of our ingredients come from natural ingredients you’ve heard of and can pronounce. Banana Berry Protein: A potassium rich way to start the day, just add berries, water and the coconut Superfood formula. Nourish Me Breakfast Smoothie: Blend our chocolate Superfood formula with avocado, yogurt and berries for a hearty breakfast that’ll keep you full until lunch time. Add almond or coconut milk for a creamier taste. 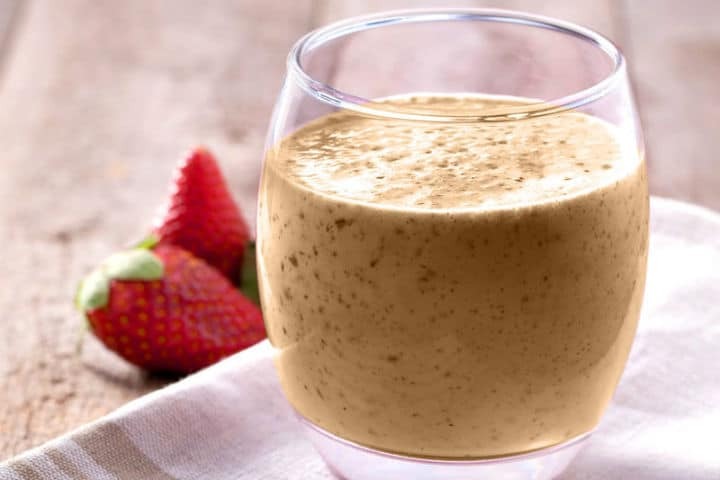 Ginger Snap Cookie Smoothie: Yes, this smoothie does taste like a gingersnap cookie, and it rightfully deserves a spot on a list of easy breakfast smoothies for weight loss. Mangoes, ginger, walnuts, cinnamon and two scoops of coconut Superfood powder blended with coconut water and a few other ingredients go into making this sweet smoothie the perfect solution for someone who always wakes up with a sweet tooth. Green Cleaning Smoothie: Fresh mint and parsley leaves add a bittersweet tang to vitamin rich celery, spinach and kale when combined with coconut Superfood powder and liquids. 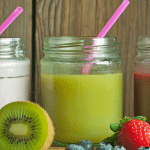 This smoothie will set your digestive tract to peak performance for the day while giving you a flood of natural plant energy to stay focused on the tasks at hand. High Protein Breakfast Smoothie: Whether you’re training for a championship fight or just trying to lose weight by incorporating more protein into your diet, this tincture of two or three heaping spoonfuls of Superfood plus a raw egg, yogurt and berries of your choice will kick your metabolism into high gear. Take a look around our website for more information about the science behind the 180 Superfood formula and dozens of other recipes for healthy smoothies and baked treats!